Click image above to open. 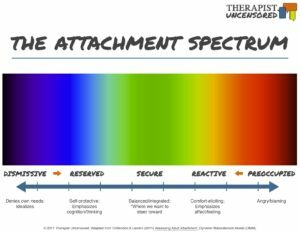 It’s been awhile since we’ve talked specifically about attachment. In this episode we are going to discuss it again more from a clinical perspective rather than from a research perspective. We are focusing on research updated within the past decade including Patricia Crittendon (see graph). 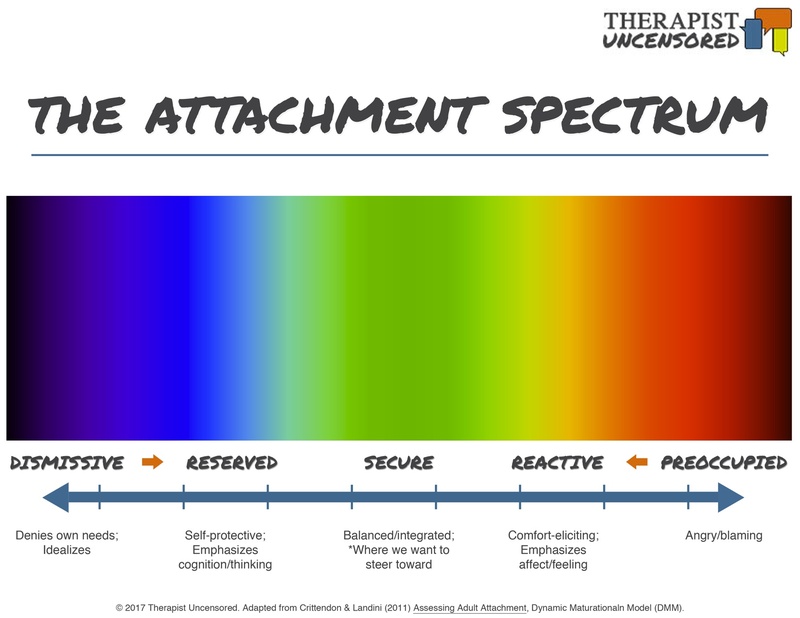 We are examining attachment on a spectrum rather than fixed styles. It may not sound a whole lot different on the surface; however, this is an real update from Bowlby, Main and Ainsworth. This conversation sets us up to do more clinical intervention that we will discuss in later episodes. Attachment is a biologically based drive that helps mammals survive by gaining safety, comfort and pleasure from their caregivers. Cultures can greatly impact the type of attachment that is normalized. No matter where you start, you can grow towards attachment security, what we call “earned security.” We may anchor more in one area, but move in the continuum depending on situation/relationship. Previous assessment measures such as the AAI scored speakers that switched styles as disorganized, but the newer clinical research such as the DMM allows speakers to switch styles due to having different attachments to different caregivers, to use different working models based on different stressors (low stress low preoccupation, high stress, high dismissiveness for example), or be specifically driven. In other words, they aren’t necessarily disorganized at all. Regardless of where you begin, the work is to move more and more toward the middle toward secure relating. Rather than utility…let me fix your emotions…it is better to help the individual feel it, express it and utilize relationships to help regulate themselves. We outline the continuum… From Dismissive (blue) to Secure (green) to Preoccupied (red) (See graph above). The more in the middle, the healthier use of the relationships, at either end of continuum, we get further and further away from what is going to help us, especially relationships. Red…this side emphasizes emotions! Lots of words! When we lean too far right on the preoccupied side, we get caught in the feeling! Get flooded, and lose our listener, not enough internal resources to soothe self AND reach for the other.. As we are reaching, we are panicked because we don’t believe they will be there AND we don’t believe we can survive if they aren’t! It’s an emotional conundrum. Then we engage in behaviors that end up overwhelming those in relationship with us. Thus they pull away and confirm the reality that no one will be there. When we lean too far left, on the avoidant/dismissive side, we get too rational and sort of cold, and our task is to get our hearts back on-line, and to feel our needs again. When we lean too far on the right side, we get consumed with our own feelings and become blamey, clingy and underestimate our contribution to the problem. It’s best to take ourselves most seriously by reconnecting to the person we are interested in being comforted by, try on their perspective, and cool our jets a bit so we can be more effective in communicating. We can unintentionally scare the one’s we love the most away. There is a lot more to it but this is a good start, stay tuned for more. Patricia Crittendon and Andrea Landini: Assessing Adult Attachment A Dynamic-Maturational Approach to Discourse Analysis (2011) Book that updates the previous attachment literature specific to clinical populations. Brown and Elliott: Attachment Disturbances in Adults Treatment for Comprehenisve Repair (2016) New book that is a MUST HAVE for clinicians interested in attachment. Steele and Steele: Clinical Application of the Adult Attachment Interview Excellent edited book on using the AAI in various clinical settings – we use it to learn what is important clinically that the AAI is getting at re: best practices for treating adult attachment. John Bowlby: A Secure Base The father of attachment! These and other resources have been collected for you on our Resources page! Join our community by signing up for our email list. 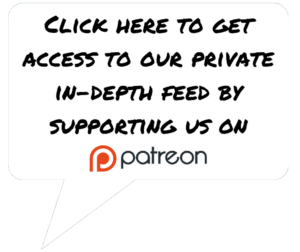 The science of relaxing into love....this episode continues the exploration of Polyvagal Theory by bringing it to life through discussion and real-life examples. Sue Marriott and Ann Kelley continue to break down one of the most important theories of our generation when it comes to trauma and psychological treatment. We are excited to bring you Dr. Stephen Porges, the award-winning neuroscientist who proposed the Polyvagal Theory. 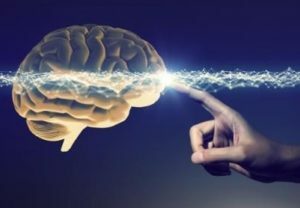 This theory uses neuroscience and physiopsychology to explain mechanisms in the brain that create symptoms we call psychological disturbances. PVT has stimulated research & treatment emphasizing the importance of biology, the body, and behavioral regulation. It's not just for our brains, it's for our hearts!